Almost 2,000 child car seats will be given to low- income San Diego families this year, county officials said Wednesday. Officials with the San Diego County Health and Human Services Agency said 1,925 child car seats will be given away through this September. Last year, 2,060 child car seats were distributed locally. The free child car seats will be available because of a new $240,505 grant from the California Office of Traffic Safety for the “Keep ‘Em Safe” program. Motor vehicle crashes are a leading cause of death among children. In 2013, 638 children ages 12 years and younger died in motor vehicle crashes, and more than 127,250 were injured, according to the county. 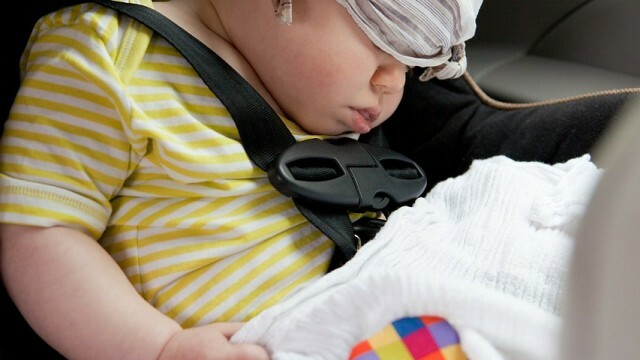 Car seats have reduced the risk of death in car crashes by 71 percent for infants and 54 percent for toddlers ages 1 to 4, government officials said. Booster seats reduced the risk for serious injury by 45 percent for children ages 4 through 8 years. Between 1975 and 2013, child restraints saved an estimated 10,421 children ages 4 and younger. 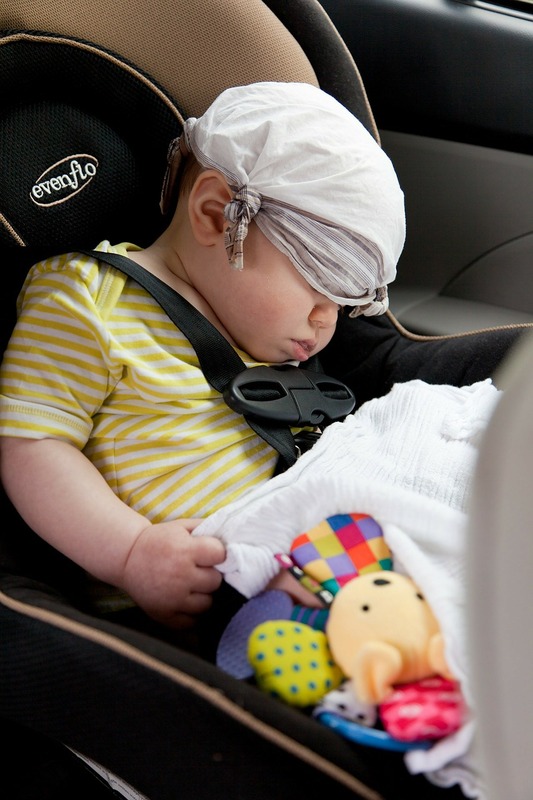 The Keep ‘Em Safe program will fund an education campaign, including presentations on the proper installation and use of a child passenger restraint system for children of all ages. This is the sixth year the County has received funding from the Office of Traffic Safety for this program. Locally, Keep ‘Em Safe will include passenger safety education classes for social workers, public health nurses, community outreach workers, and public safety workers, to improve safety in the community.